It’s March, Erzulliestas! And as some of you may already know, this month is Women’s Month! Time to celebrate ourselves --- strengths, weaknesses and everything else in between. --- it’s what makes us perfect! This year, we have read from Philippine's Commission on Women that this year’s theme is "pays tribute to the strong and resilient 'Juanas' who brought inspiring changes here in the country and across the globe." In light of that, we are also celebrating the strength and resilience of Erzulliestas. 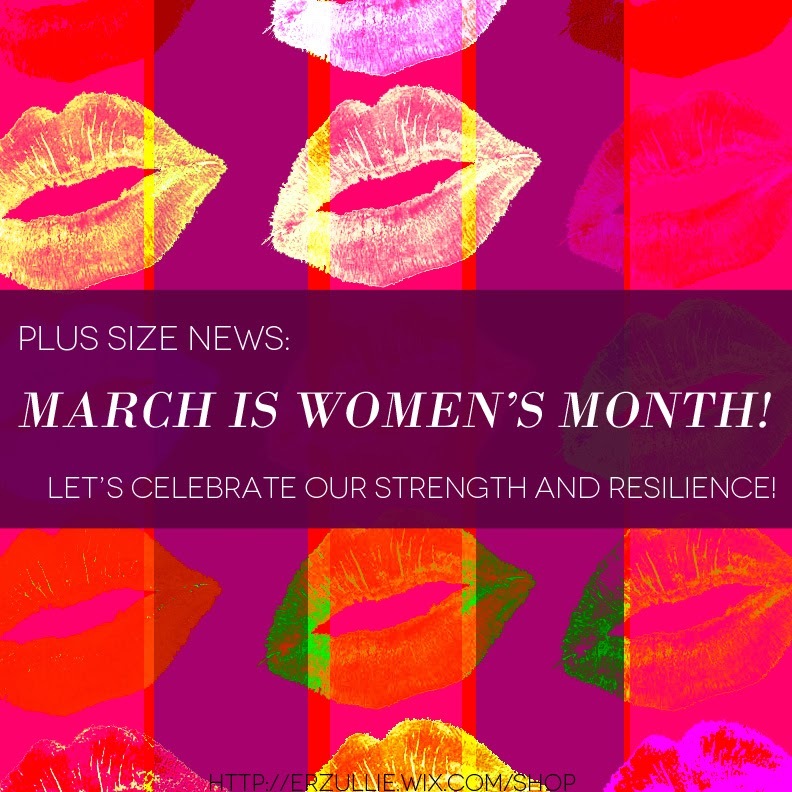 So expect some amazing articles celebrating the power of plus size women from this blog.